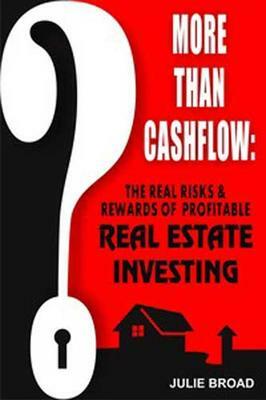 Real estate expert Julie Broad will be in the store on Tuesday, October 29 from 4:00 to 6:00pm signing copies of her new book More Than Cashflow: The Real Risks & Rewards of Profitable Real Estate Investing. Robert C. Sibley is well-known to Ottawa readers as an award-winning Senior Writer for The Ottawa Citizen – often writing on religious topics – as well as the author of The Way of the Stars: Journeys on the Camino de Santiago. 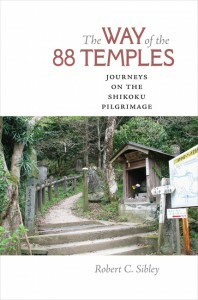 In this new book, he undertakes a famous pilgrimage in Japan. Called the Henro Michi, it covers a circuit of 88 temples around the perimeter of Shikoku, the smaller of Japan’s four main islands. Sibley was seeking some form of belief beyond modern secularism. For two months he was the only non-Buddhist to cover the 870-mile route. The experience gave him a new attachment to the spiritual life which he discovered day by day in the beauty and tranquility of the temples and their surroundings. 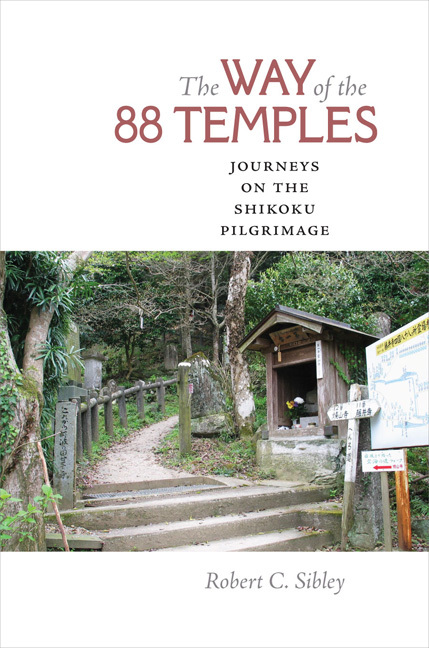 The Shikoku is probably the best-known of Japan’s hundreds of pilgrimage routes. These days an estimated 150 000 people take the pilgrimage by foot, car, or bus every year. Sibley walked the whole distance, enduring considerable hardships, with a too-heavy pack, blisters, sore leg muscles and sometimes a rock-strewn slope that almost defeated him. But he also enjoyed the beautiful green valleys, panoramas of sea and sky, as well as traditional Japanese inns with sculptured trees and babbling ponds. He met friendly people, surprised by a foreign pilgrim but helpful with his limited Japanese language. He made lasting friends and shared their lives to the end. He felt the pilgrimage became more than an adventure, but instead sank many of the spiritual dimensions into his heart forever. He had followed in the footsteps of Kobo Daisha, the 9th century ascetic who followed the Shingon sect of Buddhism. Over the two months, he learned that enlightenment is possible in this life and shares this in his book. Reading this new book by Michael Ignatieff is almost like going through another election with him, and watching him lose: nerve-wracking – and particularly because once again his charm and honesty come through but not much political know-how. Ignatieff had an international reputation as journalist, historian, and intellectual in both the UK and the U.S. when he was approached in 2009 to run in Canada as leader of the Liberal Party. He said then and now that he always felt Canadian, even though he had lived the best part of 30 years outside the country. He had strong roots here for generations back, when people on both his mother and father’s side had served as distinguished Canadians. In his first election in Canada, the Conservatives got into power. As Andrew Cohen points out in a review in The Ottawa Citizen, Ignatieff did not wait long enough, learning the ropes of politics, before calling an election. The attack ads against him were ferocious. 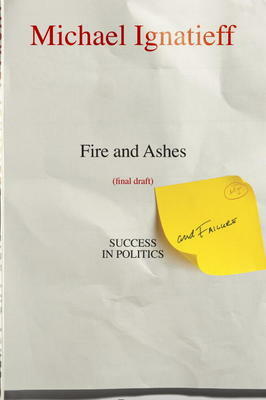 Ignatieff lost badly, and went back to lecturing, and putting together this book. Another Canadian journalist, Paul Wells, notes that Ignatieff never really learned the lesson of politics preferring “a set of mystic hunches…Fire and Ashes is a charming book, frank and funny. But politics remains a perfect mystery to Ignatieff” he writes in Maclean’s. Ignatieff does say interesting things about politics in other countries as well as Canada: the UK, U.S., and Peru. From beginning to end, he is a first-rate writer, and this book is well worth reading. 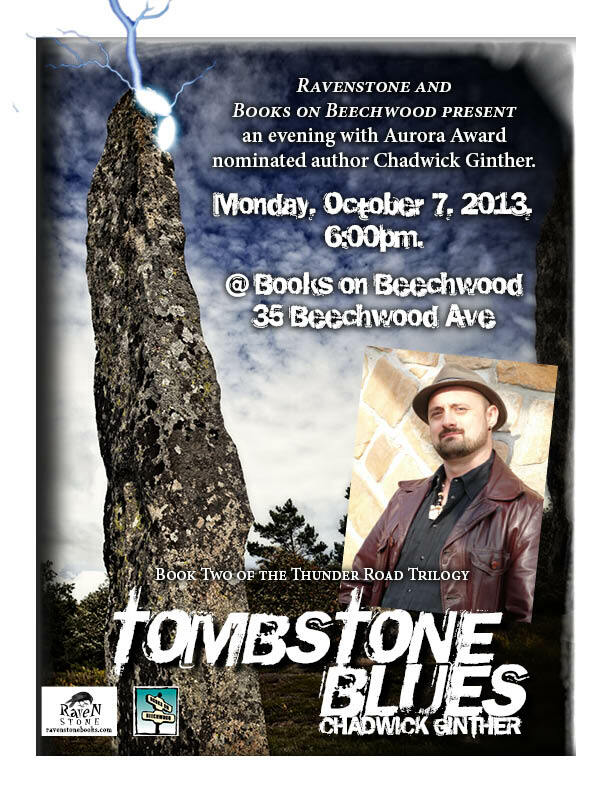 Books on Beechwood is excited to welcome Newfoundland comedy legend Andy Jones to the store on Sunday, October 27. He will be signing copies of his children’s books Jack and the Manger, The Queen of Paradise’s Garden, and Jack & Mary from 1:00pm to 3:00pm. We welcome a new staff member -Stephanie Caldicott- to help us with the fall surge in business. Stephanie has lots of bookstore experience. She began her career with Books Canada and then worked for Ivy’s Bookstore in Victoria for 10 years before returning to Ottawa and spending 13 years at Nicholas Hoare Books. We all look forward to working with her. 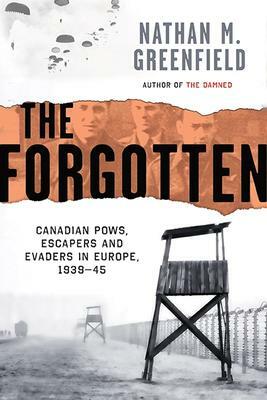 The evening starts at 6pm with dinner, followed by an author presentation by Nathan Greenfield about his new book The Forgotten. A Q&A session and book signing will follow. Attendance includes 15% off The Forgotten and 15% off the cost of your meal if accompanied by one of the Clocktower’s famous custom brews. Come by and meet local author Timothy Slykhuis who will be here on Saturday, October 19 from 11:00am to 1:00pm signing copies of his book Starfish Sky. 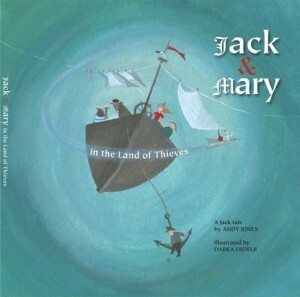 Join us at the store on Saturday, October 12 to meet local author Stephen Whiteley. He will be here from 11:00am to 1:00pm signing copies of his new book Happiness Works. Stephen used to be a Master of Destruction as a fighter pilot. Now he is a Master of Happiness and Harmony, and spends his days helping others achieve true and lasting happiness, no matter where they are starting from.